Have a quick bill to pay due soon? 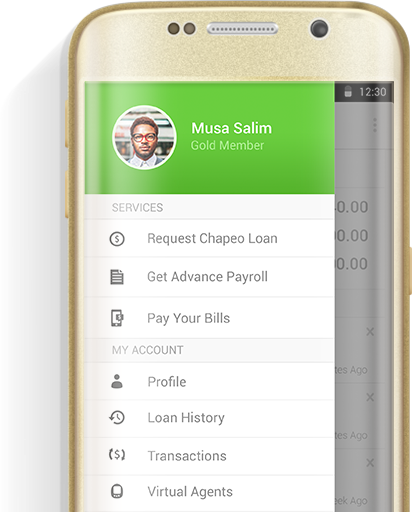 Download Chapeo™ App: [Google Playstore] and say goodbye to your cash flow hiccups. 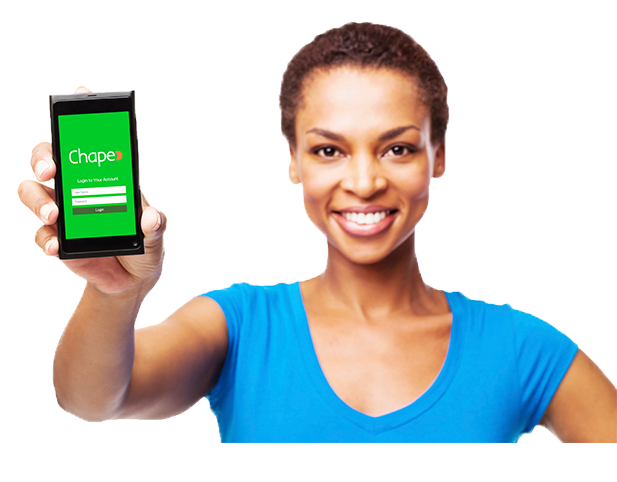 “Your Partners, right by your side"
Chapeo™ bill payment solution (coming soon!!) comes with an unmatched convenience while embracing the best standards in the world. This solution is anchored on the most sophisticated global technology and yet locally engineered by the young brains of our continent. Check out [Google Playstore] for updates and be the first to experience our dedication. “Your Partners, right by your side"
Copyright © 2016 Chapeo All right reserved.